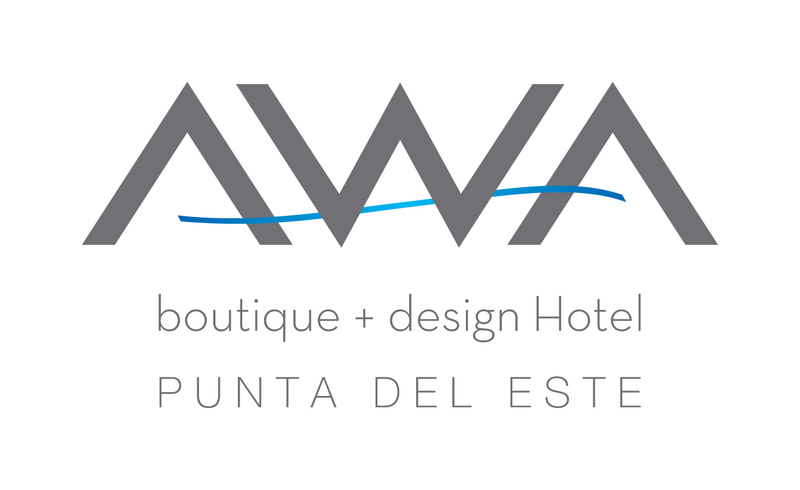 AWA boutique + design Hotel, has the necessary infrastructure to adapt its three halls and rooms into an integrated area to carry out social, institutional, business or cultural events, as well as workshops or product presentations. It is possible to use the hotel for special events, integrating the three auditoria with the gallery, the lobby, the dry patio and the swimming-pool deck. Portable and fixed screens, slide projectors, video, sound system, wireless and regular microphones, drawing boards, Wi-Fi Internet connection, simultaneous translation equipment, video-conference facilities, and a 150 Kva generator. Congress Rental also available when more equipment is needed.